Go Jetters! 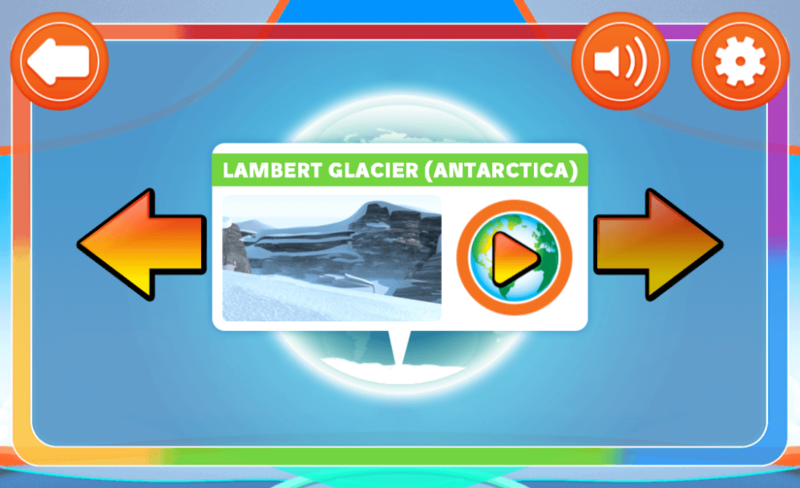 To mark the launch of this great new show we teamed up again with CBeebies to create Global Glitch – an endless runner game aimed at 4-6 year olds. Built in HTML5 (using the great Phaser engine as aways) it’s playable on desktop, mobile and tablet. 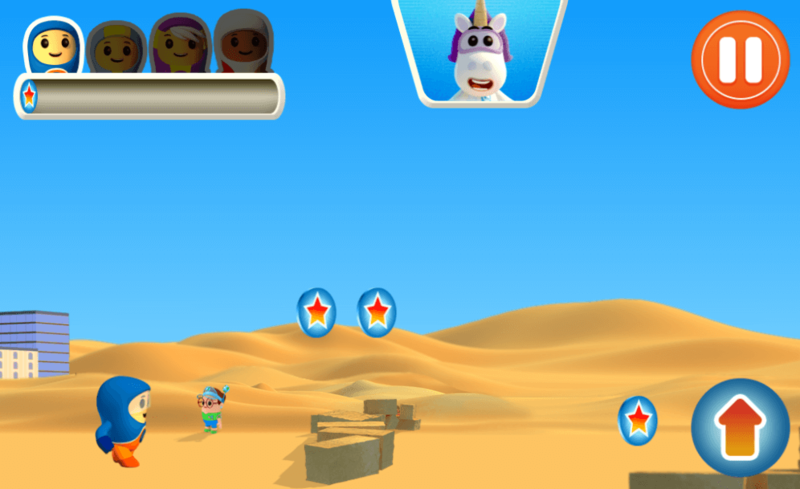 Join the Go Jetters – the world’s coolest heroes – as they travel around the planet, visiting some of the most famous landmarks. 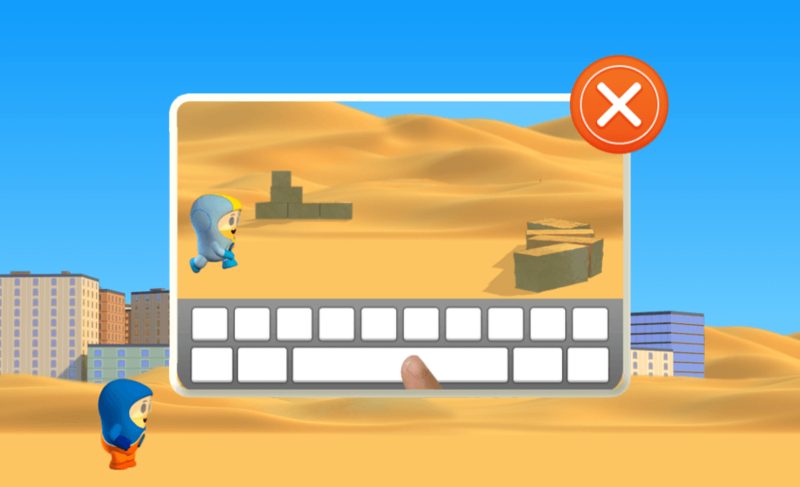 However it wouldn’t be a Go Jetter adventure if Grandmaster Glitch didn’t manage to mess up the landmarks in some fashion – thankfully we included the Go Jetters’ Click-ons so you can put things back right! 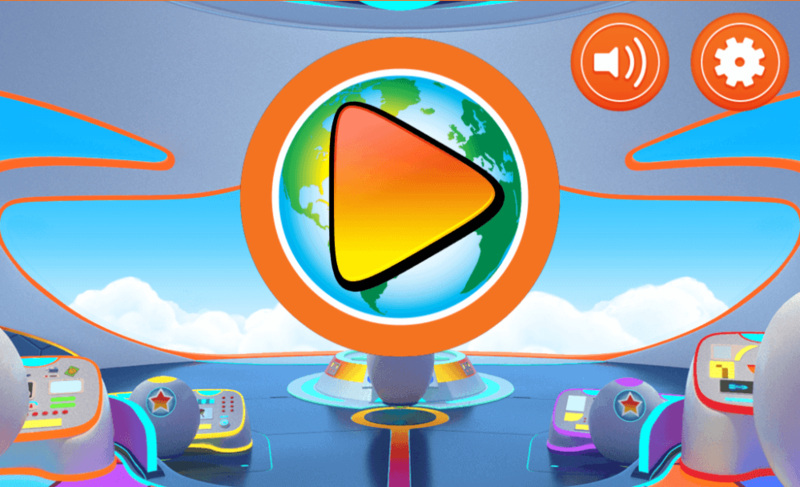 Building a solid, responsive HTML5 endless runner game took some planning and technical know-how, but the end result speaks for itself – an energetic trip around the world’s landmarks to a funky disco theme tune! Having a TV show launch as a deadline always brings challenges – but it was great to work closely with CBeebies and the production studios and see the show take shape. The end game has been a smash hit – contributing to a great launch for the brand and pushing the expectations of HTML5 games.